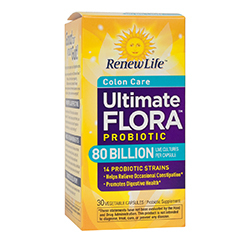 ULTIMATE FLORA CRITICAL COLON 80 BILLION is an ultra-strength probiotic that is specifically designed for people with critical digestive needs. 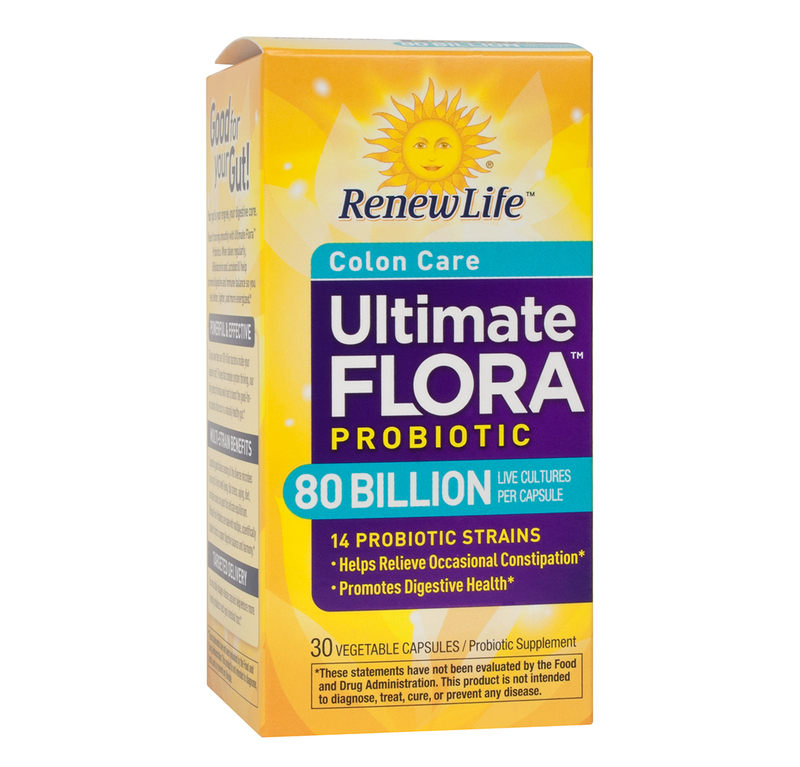 ULTIMATE FLORA CRITICAL COLON 80 BILLION utilises the most effective 14-strain probiotic blend that is packed with 80 billion active cultures that help replace beneficial colon bacteria and promote ideal digestion, immunity and energy. Store in a dry place at 77° F (25° C) or below. Warning: KEEP OUT OF REACH OF CHILDREN. 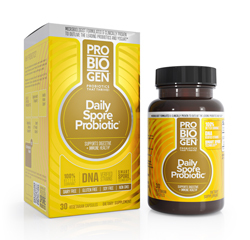 Consult your physician before using this or any product if you are pregnant, nursing, or under medical supervision.